The move allows the the voice-activated digital assistant to push further into the enterprise by expanding the variety of devices in which it's embedded. Amazon has created an Alexa for Business integration for third-party device makers, allowing its the popular voice assistant to be cembedded into a wider variety of office equipment. 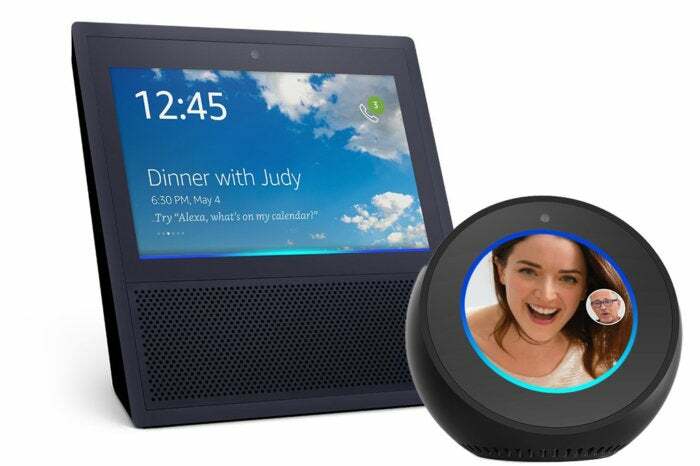 "We are excited to be working with device makers to bring the power of Alexa to our customers through the devices they already use around the office," Collin Davis,general manager for Alexa for Business, said in a blog post. "Customers get all the benefits of Alexa for Business without having to install any new hardware."